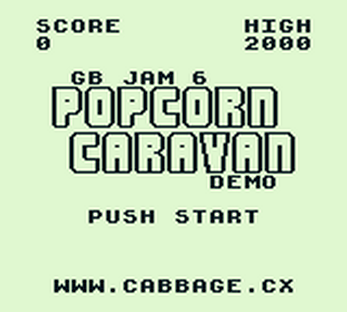 Homebrew Game Boy ROM made for GB Jam 6. Shoot as many things as you can within the two-minute time limit. Run on an emulator (such as BGB) or real Game Boy with flash cart. Does that make any sense to you or can you think of any reason this game does not work ?